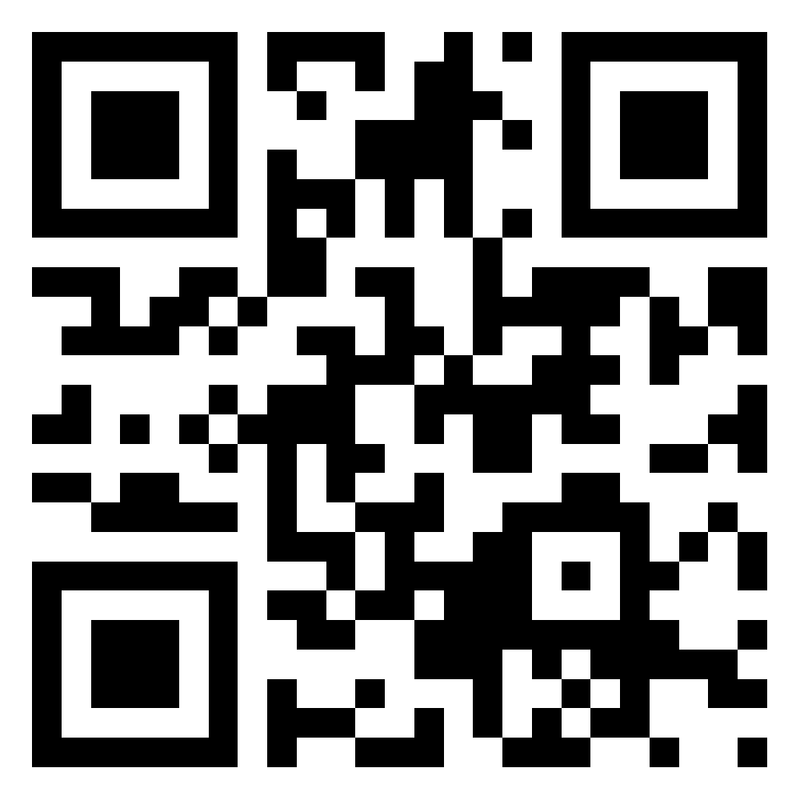 A new TYXart chamber music CD series! 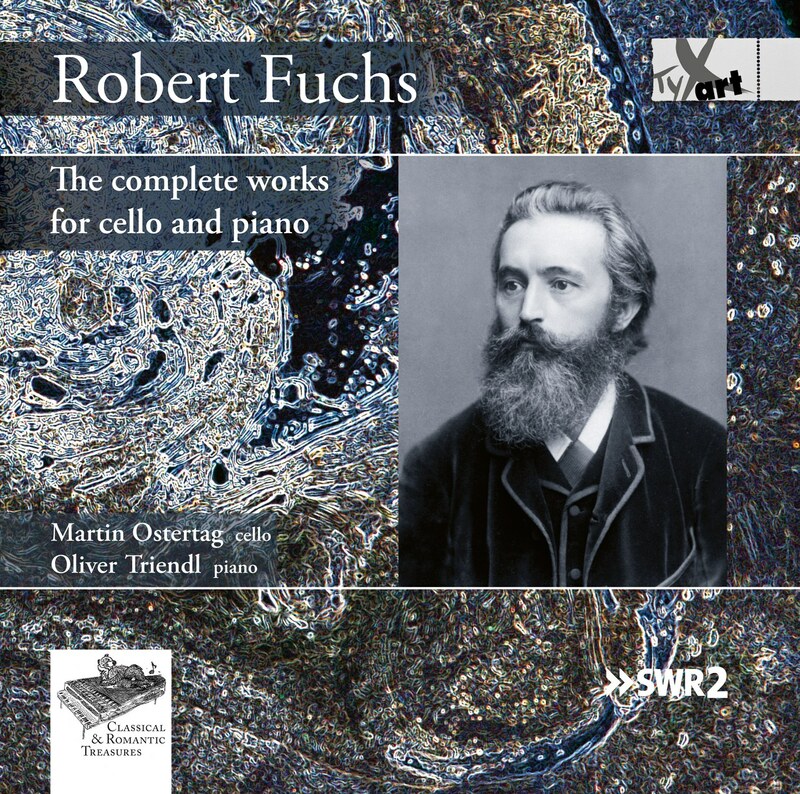 The seventh CD of this series, and the second with works by Robert Fuchs (ﬁrst CD: TXA15066 with viola, violin and piano) brings together the complete repertory for violoncello and piano. The Austrian composer is deemed to be one of the most appreciated musicians of the Viennese musical life surrounding Johannes Brahms. The cello works recorded here impressed listeners already at the time of their creation with their inventiveness and elegance. The recordings on hand continue seamlessly where the first CD recording with duos and chamber music by Fuchs already closed prominent repertory gaps (TXA15066). While the viola was the focal point initially, here, it is some of the works the composer created for the violoncello and that can all be counted among the most mature works to flow from his pen. If one were to give but one summarizing keyword for Fuchs' compositions for this instrument, it would no doubt be elegance. Elegance pervades all three operas and demonstrates the exceptionally high standard of this composer, almost forgotten today. A production of SWR / An album co-production of JWE and TYXart. The other CD with music by Robert Fuchs: "Robert Fuchs"
The first CD of this new Chamber Music series: "Hermann Goetz"